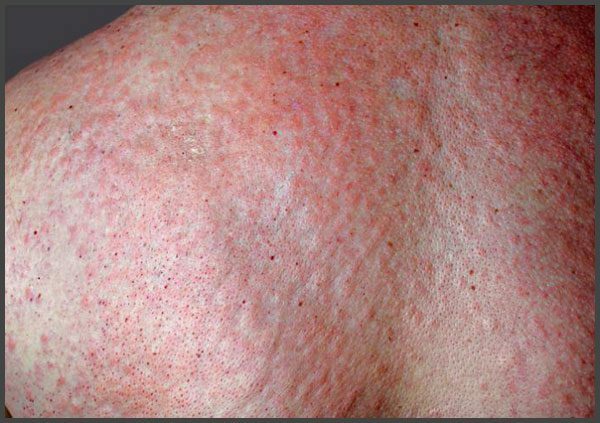 Pustular psoriasis can manifest itself in different forms. 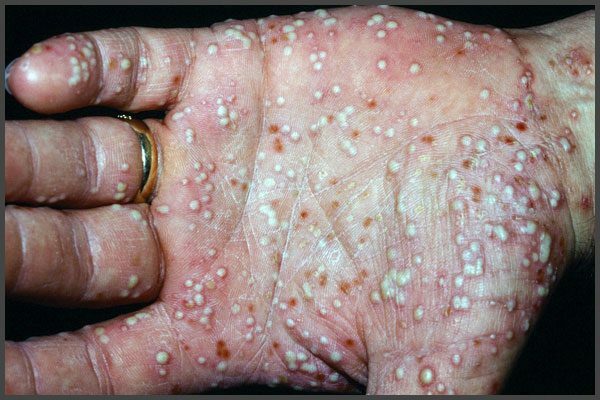 These are annular centrifugal erythema, palmar-plantar or generalized forms. 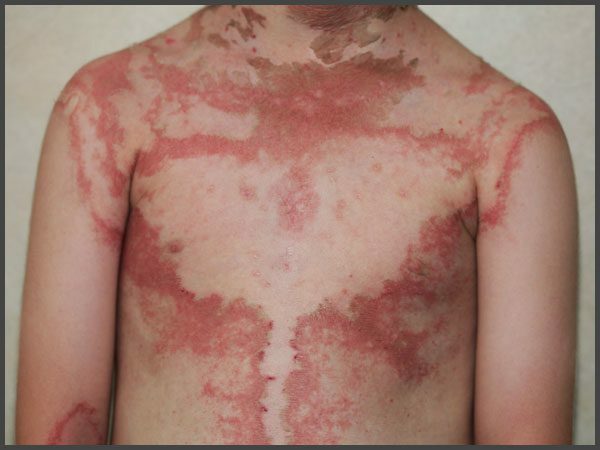 Generalized forms include Impetigo herpetiformis, acrodermatitis Allopo, von Zumbusch acute generalized pustular psoriasis. 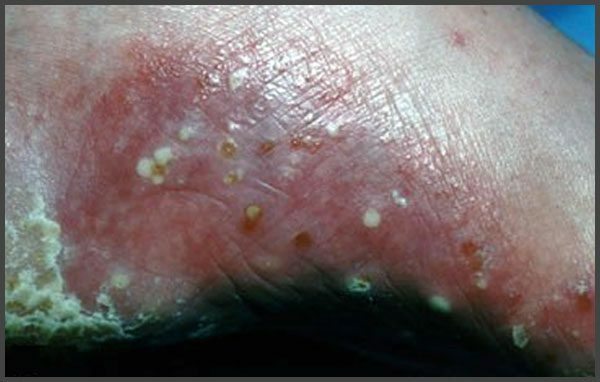 Generalized pustular psoriasis represents 0.8% of all diseases, but poses a serious threat to health and well-being. Most often, it affects genital area, as well as skin folds and flexion surfaces.